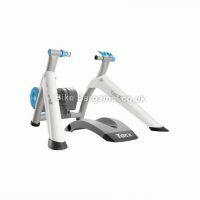 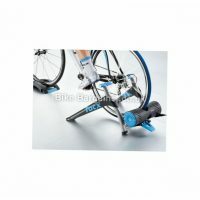 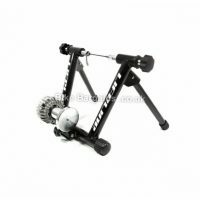 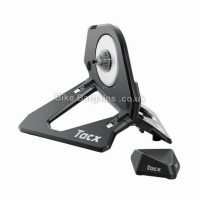 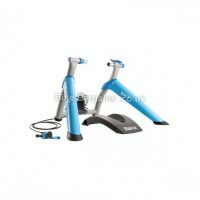 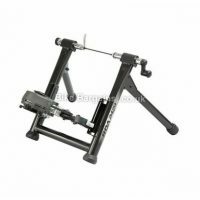 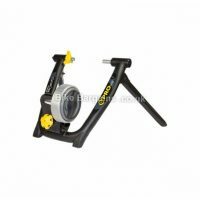 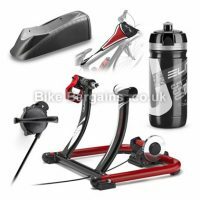 Cheap Turbo Trainers and Rollers for Cycling at Home! 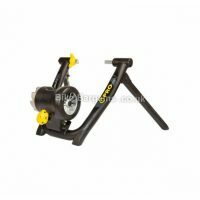 Welcome to my turbo trainer section. 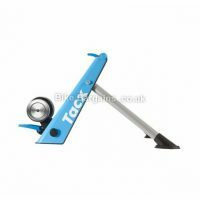 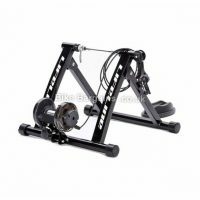 I should point out that prior to buying, if possible newcomers may wish to borrow a trainer or rollers to test out first. 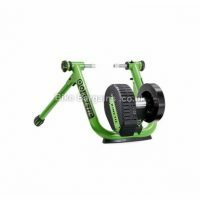 In short, it can be a pretty sweaty and boring affair, even with a TV or music to keep you occupied; it’s not for everyone. 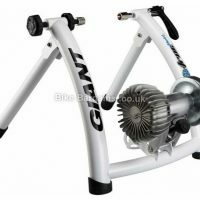 You’ll also want to invest in a decent fan unless you’re a masochist and want to suffer in the heat! 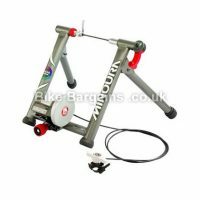 Turbo Trainers and Rollers are effective method of training, particularly in the winter with dark evenings and icy roads. 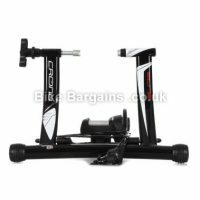 On trainers you don’t need to worry about balancing or steering, meaning that you can arguably push yourself harder than you would when real life riding roads and trails. 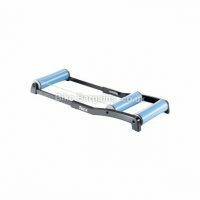 Rollers on the other hand, require balance and concentration, and newer riders will need to practice before feeling at ease. 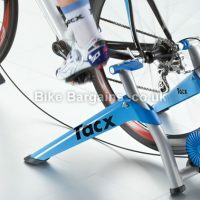 Modern trainers can be integrated with services such as Zwift, SufferFest, TrainerRoad and BKool, enabling you to ride and race against other riders from around the world, which may help to alleviate any aforementioned boredom! 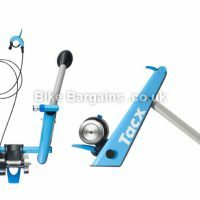 It’s worth checking that any trainer you settle on will fit your bike – wheel size is key here. 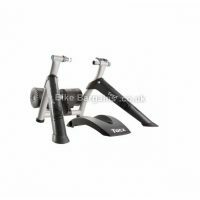 The majority are designed for road (700c) wheels, but many will also take 27.5″ (650b), 29″ or even 26″ MTB wheels. 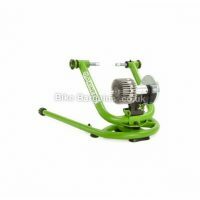 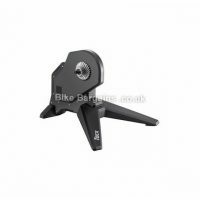 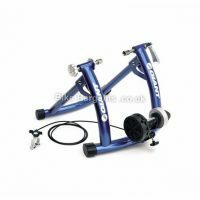 It’s worth checking first, as turbo trainers are fairly bulky, so returns will be a pain! 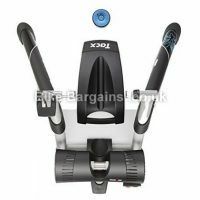 Onto my turbo trainer deals..